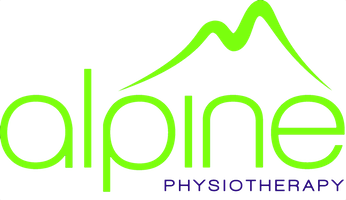 Catherine from Alpine Physiotherapy will be leading the musculoskeletal team again this year for this truly amazing event. The run raises funds for the Iain Rennie Grove House Hospice which is a local charity. Approximately 2000 runners will be racing the scenic course starting from the Rothampsted Park and tackle the ascent at Redbourn. This may be a walk in the park for some but for many it will push their limits. The team will have physiotherapists , osteopaths, sports therapists and sports massage therapists to support runners pre and post-race. They can help with any issues from simple post run soreness to more extreme conditions such as stress fractures. The service is free but runners are welcome to make on line donations to the charity.